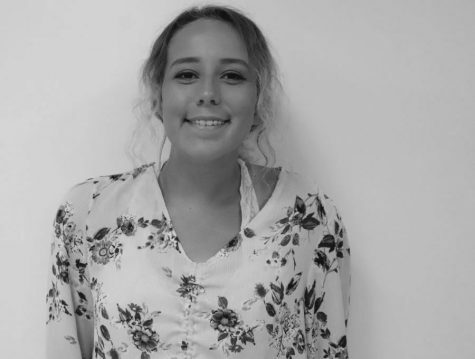 Senior Rylee Pals joined journalism because she wants to hear the variety of perspectives that exist in Warsaw High, and bring them all together to paint the big picture. She is excited to spend time with her close friends this year and work hard to get the yearbook done. She is involved in National Honor Society, English club, pep club, Madrigal, and is a captain of the color guard team. Outside of school, Pals works as a lifeguard at the city pool and hangs out with friends. Pals believes in hard work and knows how to be independent and a team player. She believes that being independent means being able to tackle tasks and situations alone, and being a team player is knowing how to work with others and see all sides of things. Overall, Rylee is most excited to put together the pieces of the school year for everyone to keep forever.